YOU choose what to pay ? Click here for a Free online property valuation. We pride ourselves on the personal service we offer. Selling Homes in Rayleigh, Eastwood and across Essex, providing Free Valuations for Sales and Lettings. 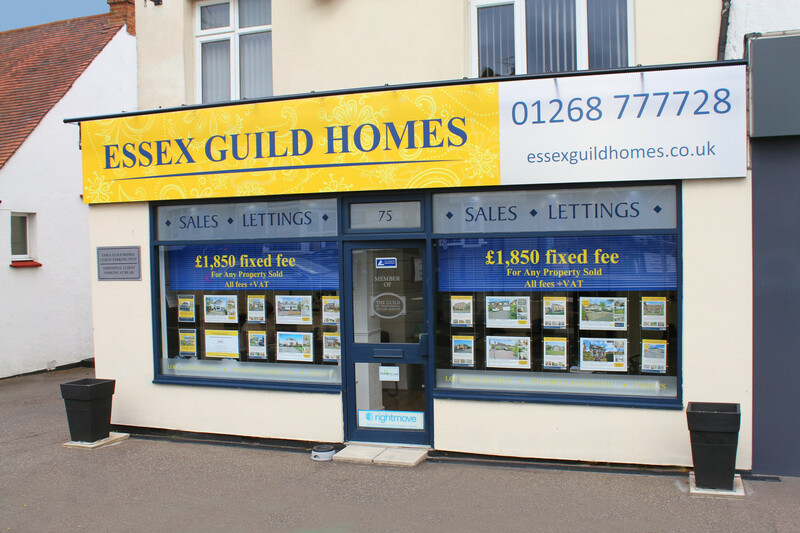 Essex Guild Homes established for Over 20 years are the area’s only Member of The Guild of Property Professionals. Our Network of Over 800 Offices Offers the Highest Standards of Estate Agency Practice. We don't just list your property... we are committed to offering Exceptional Customer Service from our initial inspection or viewing right through to Completion. Our staff have a complete understanding of the pressures of moving home and are always on hand to guide and advise.